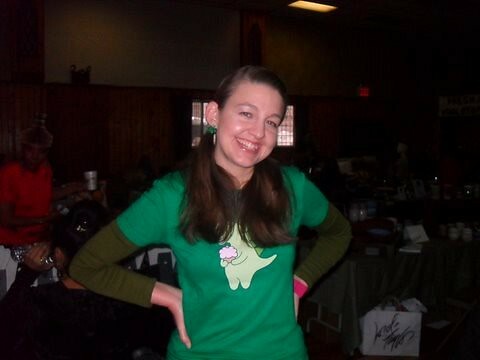 Yesterday I visited the Astoria Market, a new flea market in Queens. I knew that Nibbles by Nora would be selling her cupcake kebabs, but I was happily surprised to see two other cupcake vendors there as well. Lisa Bracigliano is the owner of Chocolate Swirl. In addition to cupcakes, she makes truffles, brownie pops and cakes. She is based in Queens, but will deliver to NYC as well. Free delivery in Astoria. 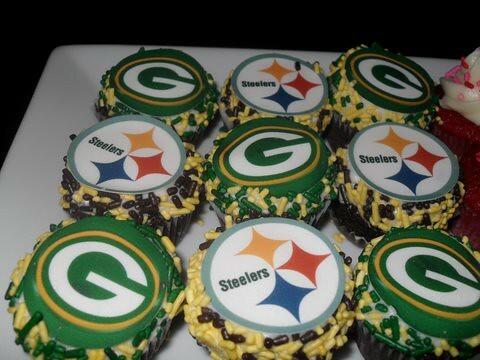 She made the Superbowl cupcakes above. Then I met Jenn Tang who runs Intoxicating Confections. She bakes cocktail-inspired cupcakes that don't have alcohol. Yesterday, she brought Champagne and Mudslide mini cupcakes to Astoria Market. 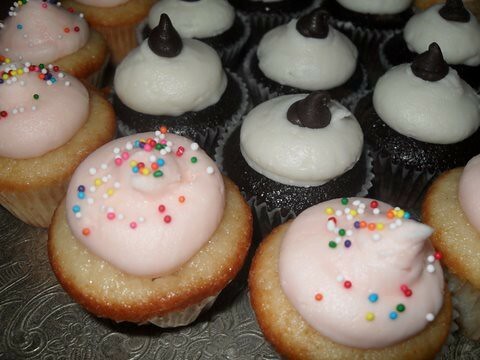 She doesn't have a storefront, so follow her on Twitter @BoozyCakes to find her where her cupcakes are sold. 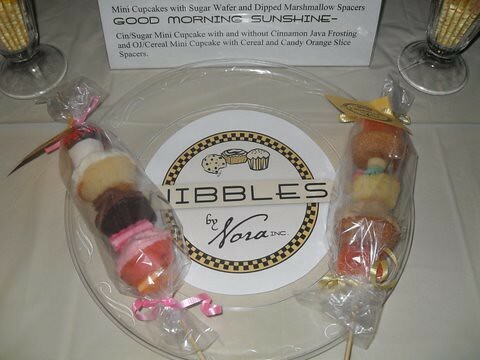 Lastly, I chatted with Nora (Nibbles by Nora) who is famous for her cupcake kebabs. She brought Neapolitan cupcake kebabs and Good Morning Sunshine which are breakfast cupcake kebabs made with Froot Loops. Great to see Nora rocking ponytails!